We would love to help you with capturing your head shots! Let us know what your wanting and we will make it happen. If your not too sure of what you want that’s okay too. Let us know what format you need head shots or lifestyle images for and we can help brainstorm with you. 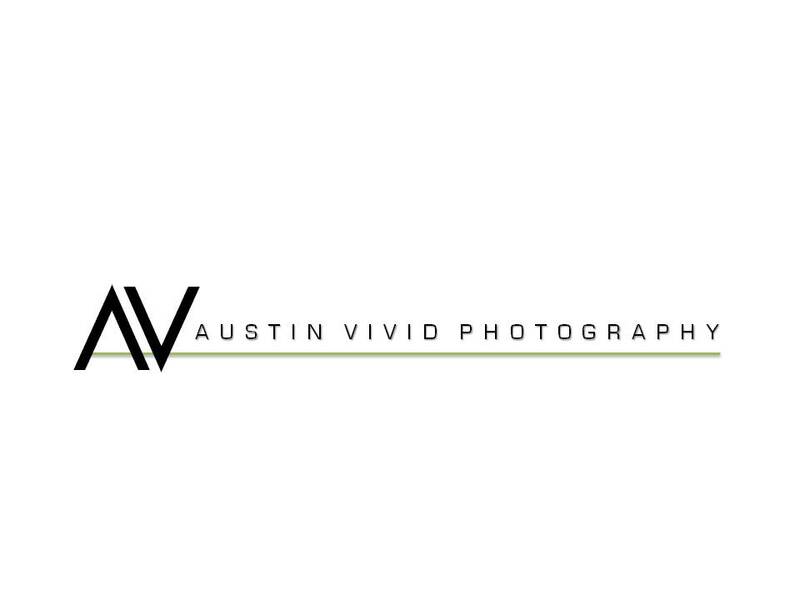 Welcome to AustinVividPhotography.com. We are a photography website based out of one of the greatest cities in the world: Austin, Texas. You will find that this site is not only a working portfolio of Austin Vivid Photography but will have fun tips and insights into the ever-expanding world of photography.